St. John is the unspoiled jewel of the Caribbean. Its pristine natural beauty is due to the preservation of over two-thirds of the island with its National Park. The smallest of the three Virgin Islands, St. John encompasses 20 square miles of beautiful scenery, lush vegetation, mountains and coastlines lined with soft white sand and turquoise waters that will take your breath away. St. John has so much to offer. You will find out just how friendly everyone is, how delicious the food is, the many activities you can do, and beaches that are among the most beautiful in the world. Esprit is just a 15 minute drive from the ferry dock in Cruz Bay. With its central island location, access to many island “hot spots” are a short drive away, while still retaining that secluded island feel. The beautiful beaches of the North Shore are within a 10 minute drive from the Villa. Being situated in the National Park, you can walk out the Villa's front door and hike 1 mile to the trailhead of the Bordeaux Mountain Trail. 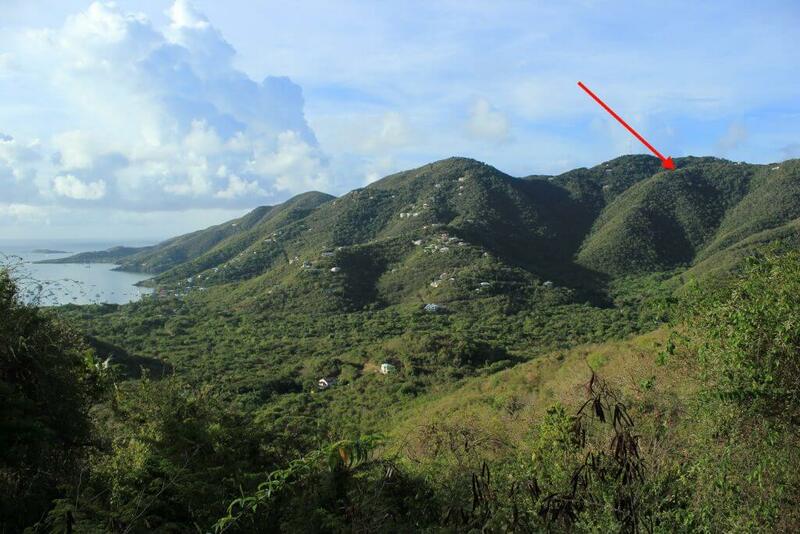 For the adventure seekers, Reef Bay Trail, one of the Caribbean’s “10 Best Hikes” according to Carribean Life Magazine, is 5 minutes away. The Trail Bandit is a great resource for maps and more information on local trails.